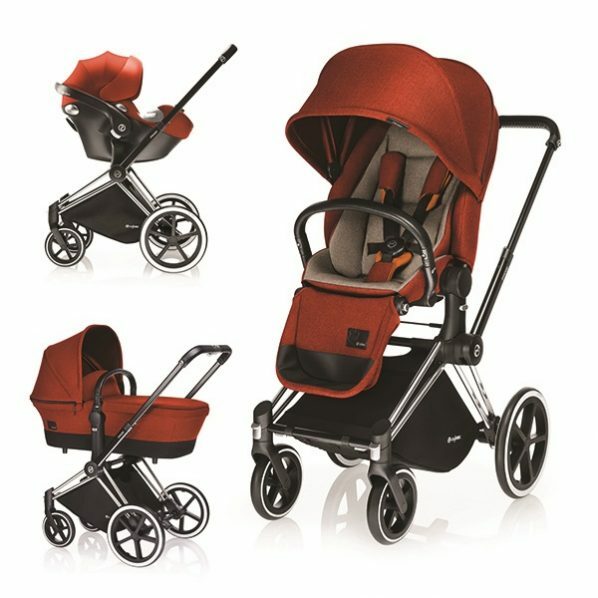 On the hunt for a chic stroller? Fashion and function need not be mutually exclusive! We’ve once again teamed up with New York Family to bring you the best baby strollers on the market to meet your needs (and wants!). 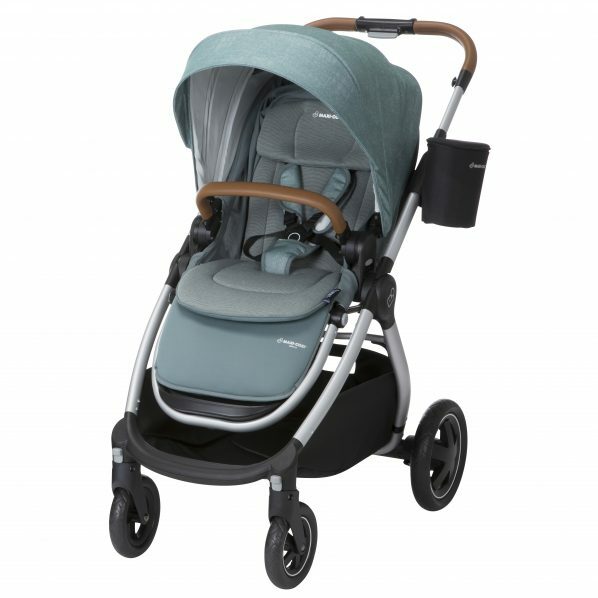 This post is all about style-savvy premium strollers, but we’ll be bringing you more of their top picks in the coming weeks (think smoothest double strollers, sleekest joggers, and more!). 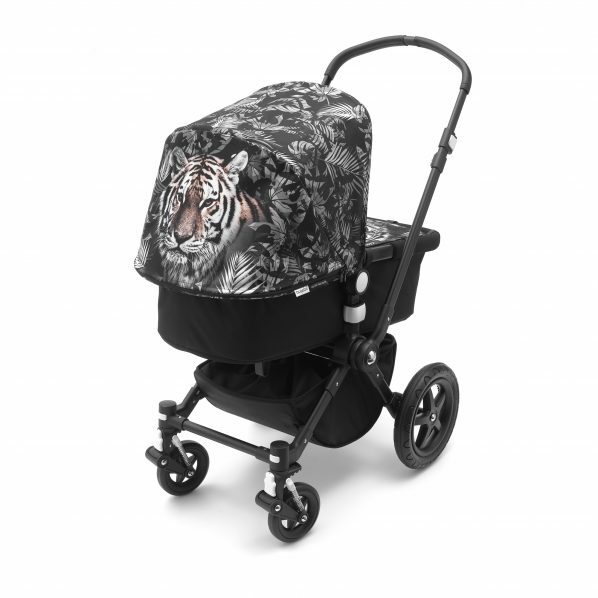 Today’s lineup of 7 stylish prams include chic aesthetics, high-quality design (thanks to joint efforts with celebs and brands like Rachel Zoe, Jonathan Adler, and We Are Handsome), and all the convenient features you could want. These limited-edition fashion collaborations are your ticket to strolling in style. 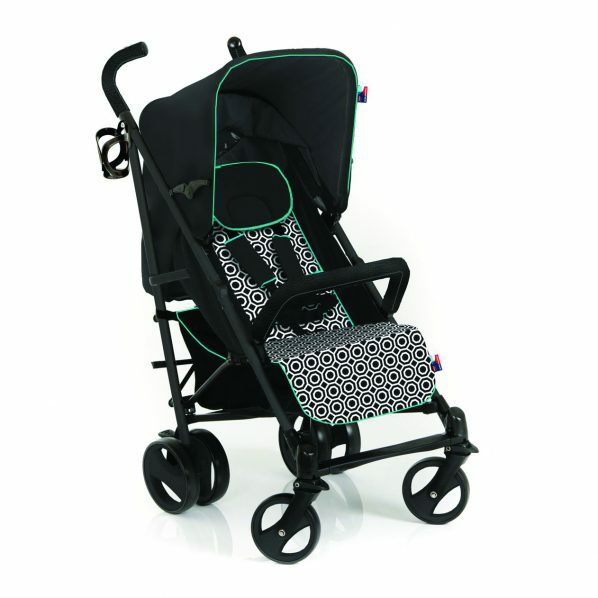 Do you rock a chic stroller? Share a pic of you and baby (and your stroller!) 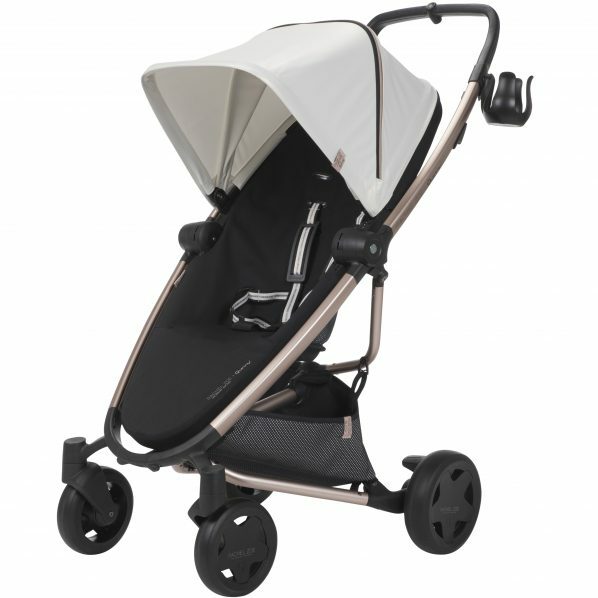 on Instagram and tag @baby2bodyofficial and @newyorkfamily with #mychicstroller for a chance to be reposted on our page!